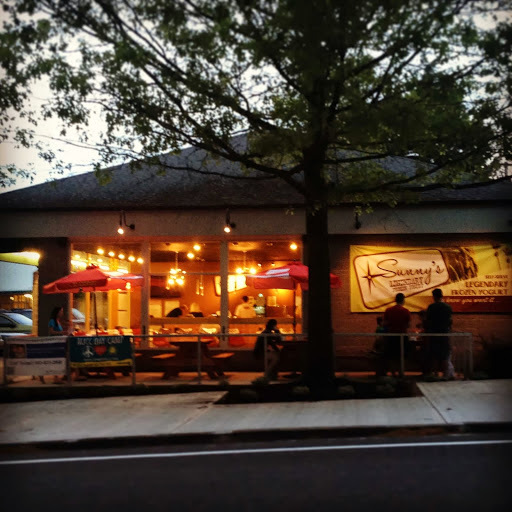 Welcome to Sunny’s Legendary Frozen Yogurt, the first and only Oregon Kosher certified frozen yogurt shop. 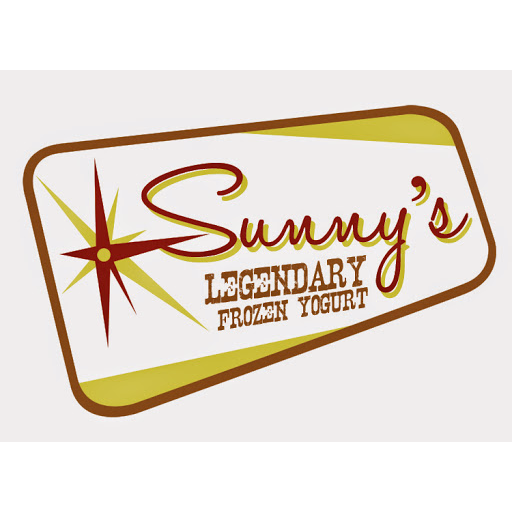 Sunny’s Legendary Frozen Yogurt is pleased to announce Frozen Yogurt Cakes, and we’re the only place in Portland, OR to get them! We are your neighbors and we want to help make our great neighborhood even better by providing a healthy dessert in a clean, friendly atmosphere, and by supporting our community whenever possible through fund raising and outreach projects. Voted Portland's MOST AWESOME Froyo 2013. 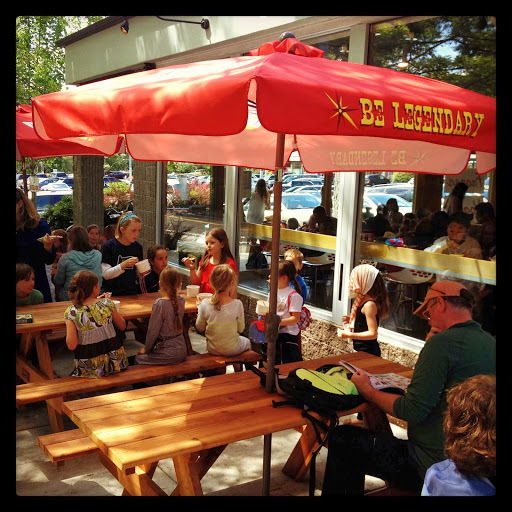 Awarded BEST FROZEN YOGURT SHOP in Portland 2014. 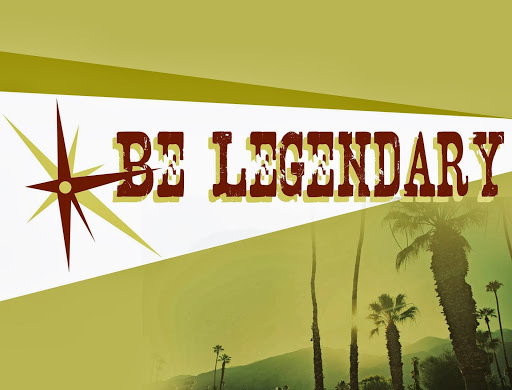 Be a part of the Legend! Oregon KOSHER Certified! 10 Rotating Flavors of Internationally Famous Yo Cream Frozen Yogurt. Over 45 Toppings to satisfy any and every desire. Open 7 days a week. HOURS: 12 PM to 10 PM Monday - Friday, 11 AM - 10 PM Saturday, 11 AM - 9 PM Sunday. 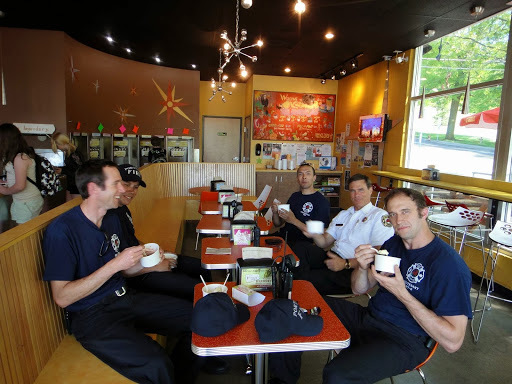 Oregon's Only Kosher Frozen Yogurt Shop! 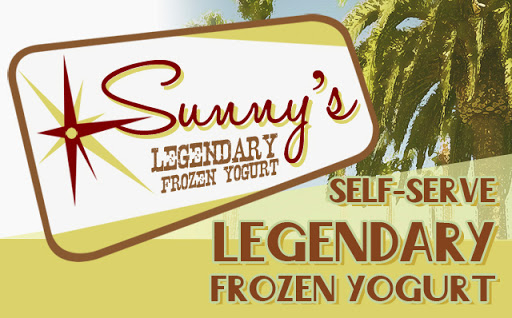 Sunny’s Legendary Frozen Yogurt is Portland’s only provider of frozen yogurt cakes. Choose from our pre-made cakes or create your own with the help of a Sunny’s cake consultant. All pre-made cakes are Oregon Kosher and available gluten free. Stop in and pick one up! Choose from Mud Pie, Cookies n Cream, Strawberry Shortcake, and Vanilla Celebration. Very generous slices are also available. Come on in and give all four a try!